Now that the Tigers have wrapped up their 2013 home football season, the time has come to bid our readers farewell until next summer. We’ve so enjoyed sharing what makes Columbia so fantastic during football season (and during the rest of the year) and hope that you’ve found new restaurants, traditions and more reasons to love Columbia. During the off-season, we hope you’ll join us on our every day blog, Gotta Go CoMo. This blog keeps you updated on all things Columbia throughout the year. We’d love to see you there. Until next season, there’s just one thing to say. One of Mizzou’s Pride Points is to Wear Gold, but once a year it’s blackout time. For November 30th game against the Texas A&M Aggies, fans will be decked out in all black to cheer on their Tigers on Senior Night. Kickoff will be at 6:45 p.m. and the game will be broadcast on ESPN. After the game, keep your eyes open for another Mizzou tradition: each senior football player taking their own white rock from the Big M in the North Endzone. We’d be remiss if we didn’t mention that the final game of the season is just two short days after Thanksgiving. They may not be traditional tailgating food, but Thanksgiving leftovers seem just too delicious to leave at home. Here are a few recipes that will celebrate both the holiday and football. The Mizzou Tigers kickoff this Saturday at 6:00 PM at Memorial Stadium against the Tennessee Volunteers. Stock up on game day apparel at The Mizzou Store! Homecoming is a big deal in Columbia, MO. We were surprised and excited yesterday when Buzzfeed posted ‘39 Things That Make You Want To Come Home To Columbia, MO.‘ The list highlighted some of the great things that make a visit to our city during Homecoming extra special. In addition to the 39 from this list, here are a few more experiences sure to make your Homecoming weekend memorable. -Walk through The District to see all the painted windows. During Homecoming, downtown turns black and gold when student organizations paint the front windows of businesses. Paintings go up Thursday and stay through Homecoming weekend. -Get to the game on Saturday early enough to watch the teams warm up. 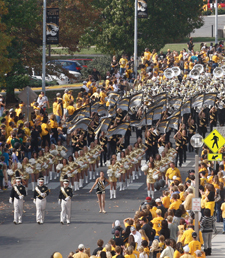 Then get into the spirit when Marching Mizzou comes out on the field for the pre-game show. -It will be a little chilly this weekend for Homecoming, but that won’t stop lines from being out the door at Sparky’s Homemade Ice Cream. Home to two dozen, small-batch flavors that can range from vanilla to wasabi, it’s a vital stop on every Columbia visit. -Love high fives? Head over to the pedestrian bridge that goes over Providence Road for Tiger Walk. Two hours before kickoff, the team and coaches walk over the bridge from the training facility to the stadium and fans line their route to see their favorite player and show their support. -Take a short stroll on one of Columbia’s trails. We have over 40 miles of trails and the fall colors are becoming more stunning every day. Plus it’s a great way to escape the bustle of Homecoming. -Last, but certainly not least, be a proud Missouri fan: Arrive early, Wear Gold, Be Loud, Stay Late. See you at the game! At Mizzou, Homecoming simply isn’t an event that can be captured in one short day. After months of preparation and planning, there’s an entire week to celebrate! Last week, the 28th Annual Homecoming Blood Drive passed its 100,000th donation since its beginnings. This huge accomplishment was a great kick off for those of us who bleed black and gold. While you’re in Columbia for Homecoming, here are some events you won’t want to miss. -Homecoming Headquarters Open House: Friday, October 25th from 12:00-7:00 p.m.
Head to the Reynolds Alumni Center to meet up with old friends and take a campus tour hosted by the MU Tour Team. Campus is always changing, so take advantage of getting a student’s perspective on Mizzou. -Campus Decorations: Friday, October 25th from 6:00-9:30 p.m.
Thousands of students, citizens and alumni will put on their black and gold and head to ‘House Decs’ in Greek Town. Elaborate sets and skits created after hours of work will delight the entire family. This year’s theme of America’s Greatest Cities promises some great performances. 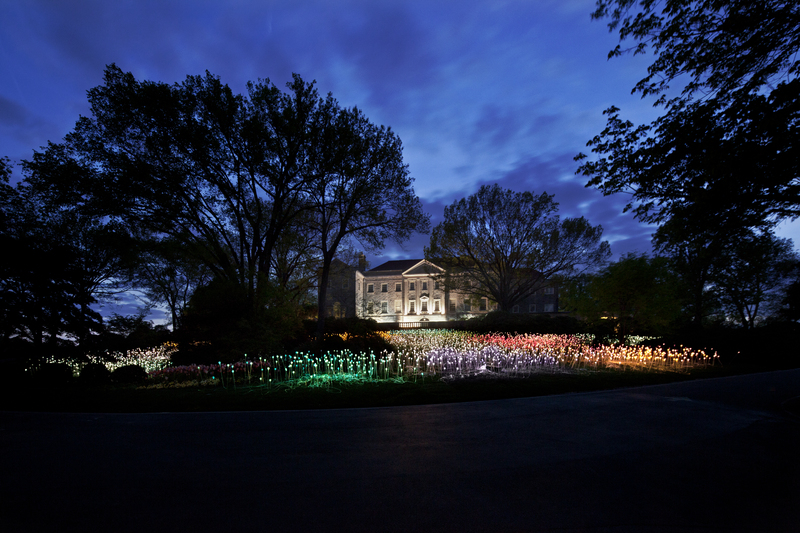 Check out the House Decs map to plan your evening. -The Homecoming Parade: Saturday, October 26th at 9:00 a.m.
One of the most popular Homecoming traditions, the parade showcases student organization floats, bands from across the state and much more! Winding around campus and through downtown Columbia, thousands of spectators will line the route in their black and gold. Pick your viewing spot on the map! Immediately after the parade, head to the Carnahan Quad and join thousands of students and alumni in this tradition that has been revived from the 1950s. Soak up the live entertainment, cheer along with the spirit rally and grab a bite to eat before heading to your own tailgate. The Mizzou Tigers kickoff this Saturday at 6:00 PM at Memorial Stadium against the South Carolina Gamecocks for the University of Missouri’s 102nd Homecoming game. For more info on the Homecoming schedule, click here. The Mizzou Tigers kickoff this Saturday at 11:21 AM at Memorial Stadium against the Florida Gators. Saturday is GOLD RUSH so be sure to break out your gold! Stock up on game day apparel at The Mizzou Store. 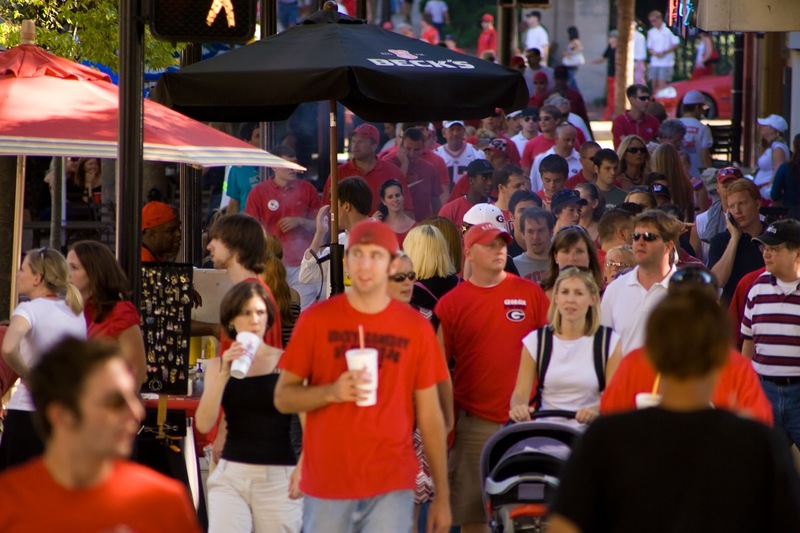 This fall when you and thousands of others head to Athens, Georgia to cheer on the Dawgs in the Sanford Stadium, be sure to check out all that the Classic City has to offer beyond the hedges. With so many available activities, the Athens Convention and Visitors Bureau has decided to compile a “Top 5 Things To Do in Athens on Football Weekends” list! Just a short walk from Sanford Stadium, downtown Athens is bursting at its seams with stylish and quirky shops, a variety of bars and music venues, unbeatable dining, and more. The Victoria-era architecture creates an inviting atmosphere for both visitors and locals to take a leisurely stroll and explore the local shops. Athens nightlife is one of a kind- especially on game days. You’ll have to experience it for yourself! While you’re checking out the town, keep a look out for the world’s only Double-Barreled Cannon on the corner of College Ave. and Hancock Ave and the Tree That Owns Itself, which is a few blocks away on the corner of Dearing St. and Finley St. Bordering downtown, the University of Georgia’s beautiful North Campus, which also makes for a beautiful walk, begins at The Arch on Broad Street. Named the “Number One College Music Scene in America” by Rolling Stone Magazine, Athens is gushing with awesome music! The local venues attract rising stars, old favorites, and everything in between. 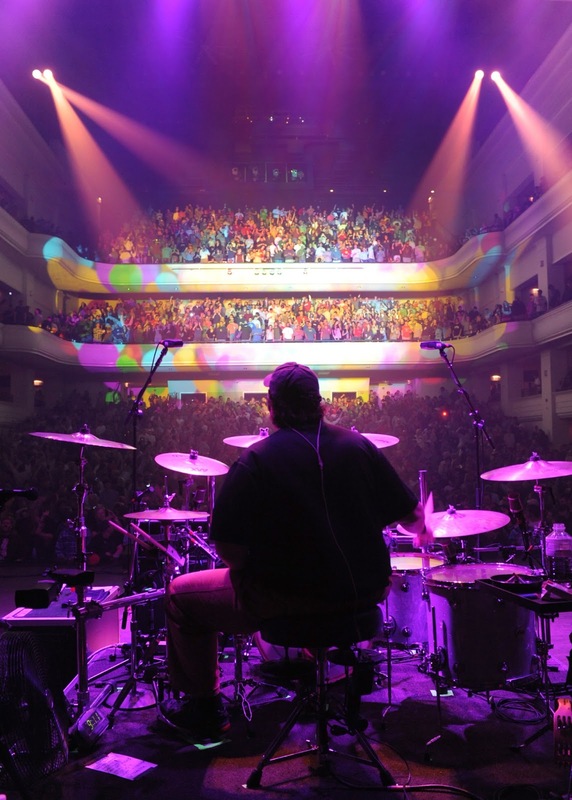 Not only have world-renowned bands such as R.E.M., the B-52’s, and Widespread Panic originated from the Classic City, but hundreds of new and upcoming bands make their debut in Athens each year. Between famous Athens venues such as the Georgia Theatre, The Melting Point, and 40 Watt Club, and intimate venues such as Caledonia Lounge, Little Kings Shuffle Club, and the Green Room, there is always a great show to be seen. Check out the performance schedule here! No football fan will be underfed this season with dozens of delectable restaurants lining the streets of downtown Athens. 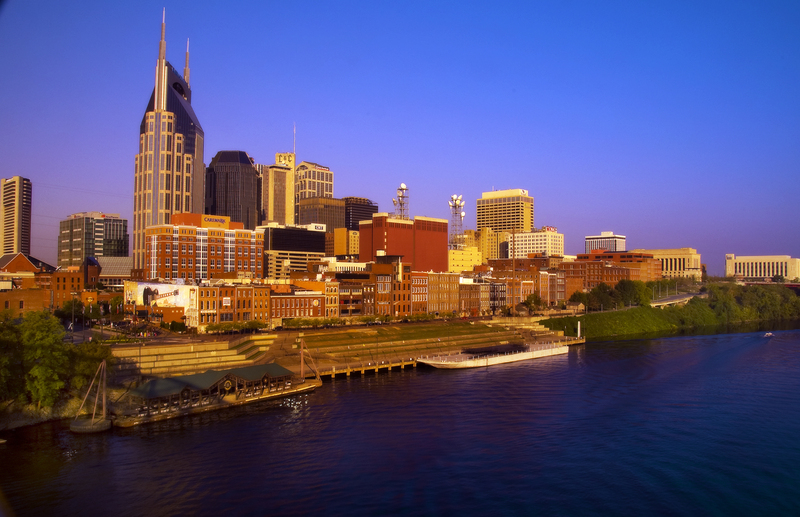 The Classic City’s food scene is booming and has recently caught the attention of national media. 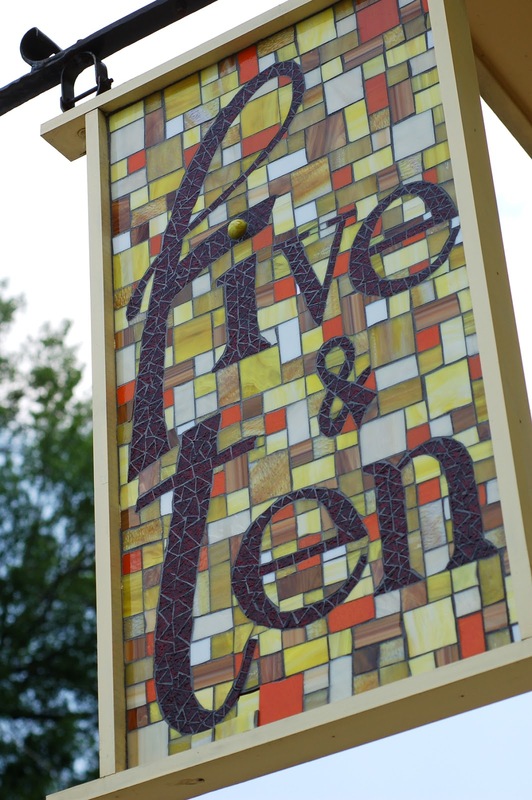 Among the most recognized eateries are Five and Ten, Top Chef Hugh Acheson’s restaurant, and The Last Resort Grill on Clayton St., which is always a family favorite. Mama’s Boy, Heirloom Cafe, The Grit, Porterhouse Grill, and East-West Bistro are also popular choices for weekend brunch. There is no shortage of traditional “tailgating food” such as pizza, burgers, and wings, which can be found downtown at Amici Italian Cafe, The Volstead, and Dirty Birds. 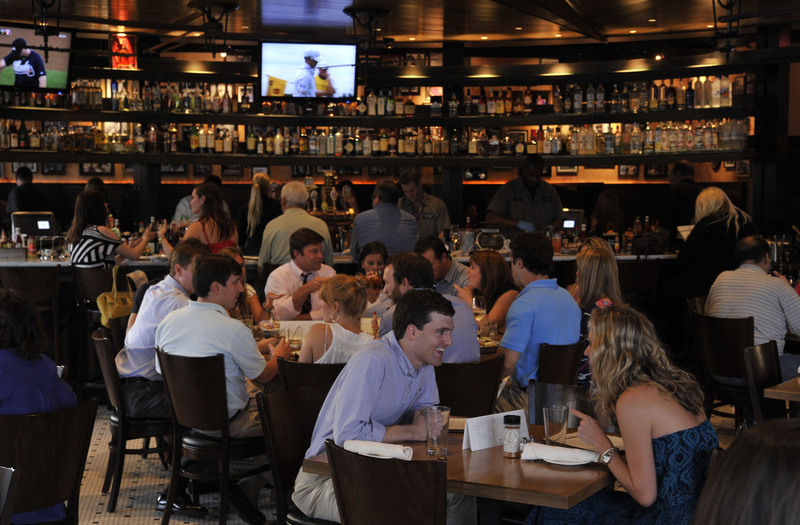 A complete list of Athens restaurants can be found here. While in Athens, fans will want to try local Athens beer. 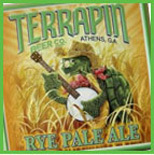 Known for its unsurpassed flavor and character, Terrapin beer is quickly winning over the nation. Adding to their collection of awards, Terrapin Beer Co. recently claimed a spot on The Best 25 Craft Breweries in the U.S. list, and visitors will understand why. The whole family, including leashed four-legged friends, is invited to tour the brewery on Wednesdays, Thursdays, Fridays, and Saturdays from 5:30-7:30 p.m. Live outdoor music, free tastings, lawn games, and brewery tours every half-hour make for a pleasant, relaxing environment for all. A $10 souvenir beer glass secures eight four-ounce tasting tickets for visitors ages 21+. Did you know? Athens is home to Georgia’s official state museum of art and the official state botanical garden. The Georgia Museum of Art, located on UGA’s East Campus, is home to a permanent collection of more than 9,000 works of art as well as a variety of traveling exhibitions and is open to the public every day except Mondays. 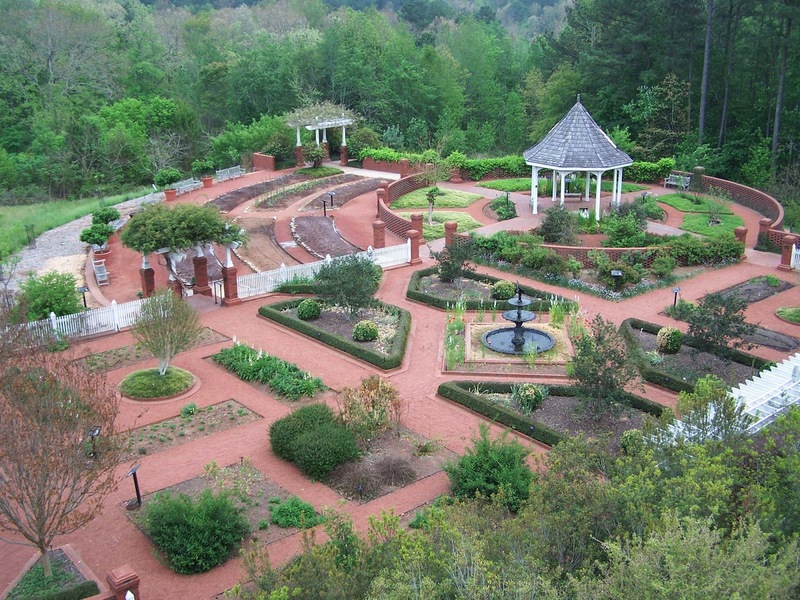 The 313-acre State Botanical Garden of Georgia is open seven days a week and is the perfect place to have a picnic, take a walk on miles of nature trails, or participate in an interesting lecture, class, or hike. Neither of these attractions have an admission fee but do accept donations. For visitors interested in learning about the historical components of Athens, guided tours are available. The Classic City Tour of Athens is offered daily through the Athens Welcome Center, along with free self-guided brochures/maps, audio tours, and pod tours. Details can be found at here. Athens Food Tours are a delicious and exciting option for those wanting to learn about and taste local and regional cuisine. 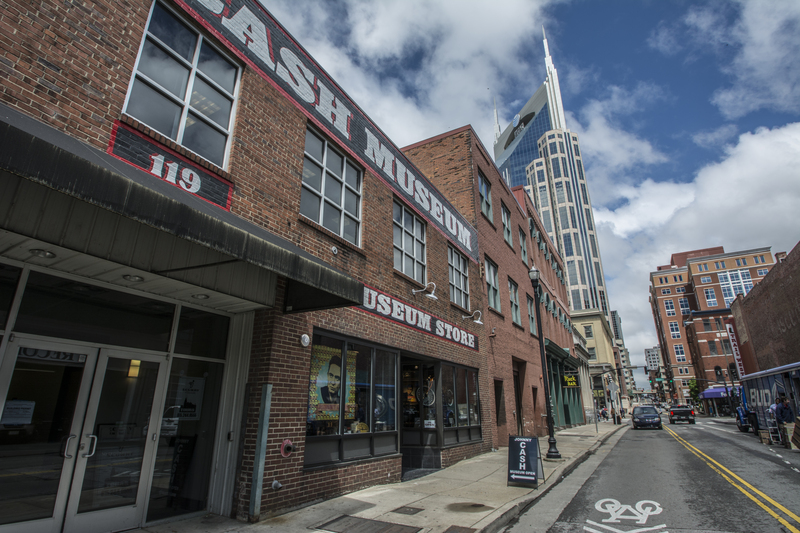 Lastly, the self-guided Athens Music History Walking Tour focuses on the history of Athens music and the locations that made the music scene into such a success. The tour brochure is available at the Athens Welcome Center or online. 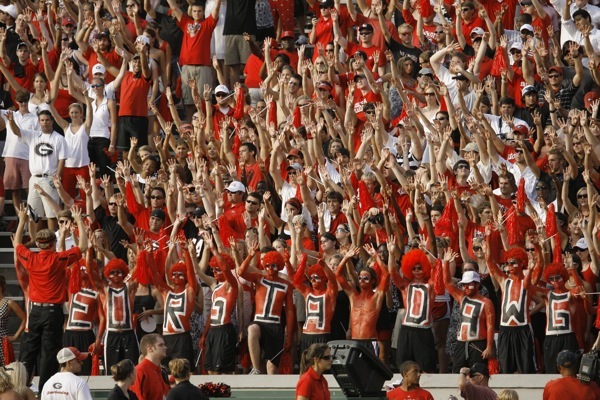 This fall, visitors should expect much more from Athens, Georgia than just a good football game. With the beautiful downtown, award-winning food, beer, and music, and interesting cultural elements, the Top Five Things To Do in Athens on a football weekend may require a second trip! For information on last-minute hotel availability, parking, tailgating, plus an event calendar and special deals, click here or call the Athens Convention and Visitors Bureau at 706-357-4430. Thanks to Hannah Smith with the Athens Convention and Visitors Bureau for providing us with this guest post.